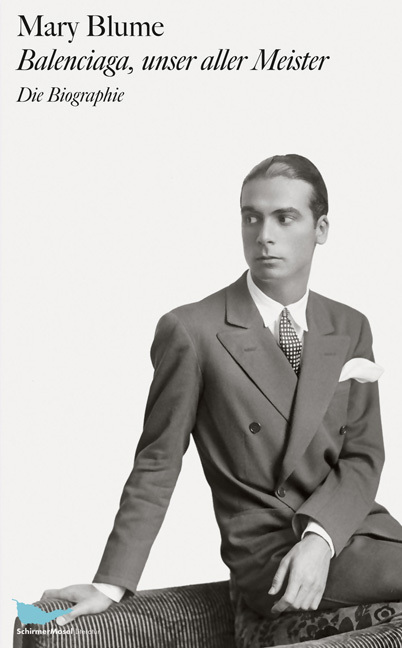 Cristóbal Balenciaga, one of the most innovative and admired figures in the history of haute couture, was a man hidden from view to the point that some journalists wondered if he existed at all. Mary Blume tells the remarkable story of the man and his world. Intimate and revealing, this is an unprecedented portrait of a designer whose vision transformed an industry but whose story has never been told until now. Schirmer/Mosel. Ed. by Mary Blume, translated by Saskia Bontjes van Beek. 264 pages, 74 plates including 9 colour plates. Size: 12.5 x 20.5 cm, hardcover. German edition.